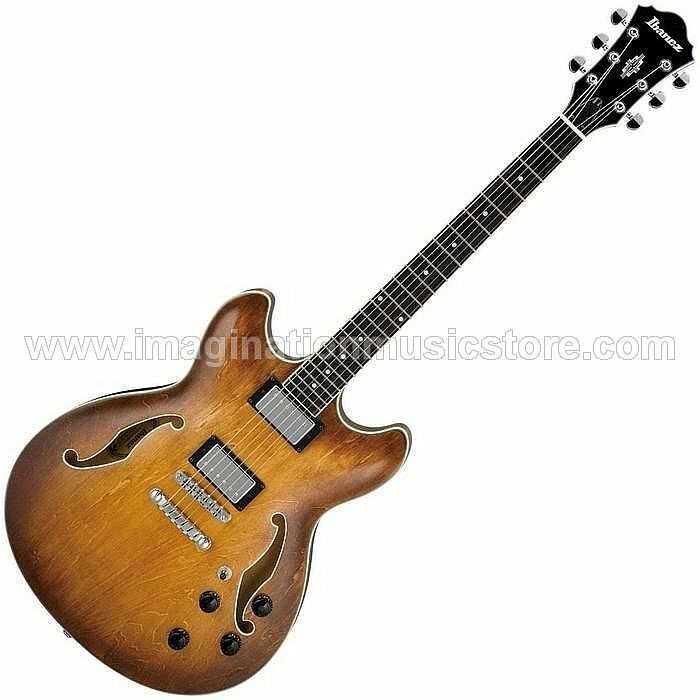 Ibanez have a great reputation for quality guitars at wallet friendly prices and the AS73 is a classic example of a well made guitar with enough depth of tone and character to appeal to experienced players. The Classic Elite pickups offer rich, nuanced tone with fat low-end. Great for bluesy overdriven tones or warm jazzy chords.